Some acts seem to stay with us forever — David Bowie, Paul McCartney, Bob Dylan and evidently the Prodigy. Unlike the former three, however, the Prodigy have failed to adapt to the passage of time, displaying a shocking amount of tunnel vision. In the '90s, the Prodigy were an institution, a frontrunner for rave culture and in some respects counter-culture in general. Like the Wu-Tang Clan, they brought widely varying groups together: the rockers moshed with the drum'n'bass heads; reggae enthusiasts swayed in unison with ravers; the piercings and tattoos of numerous scenes joined dots under a veil fist-pumping angst. 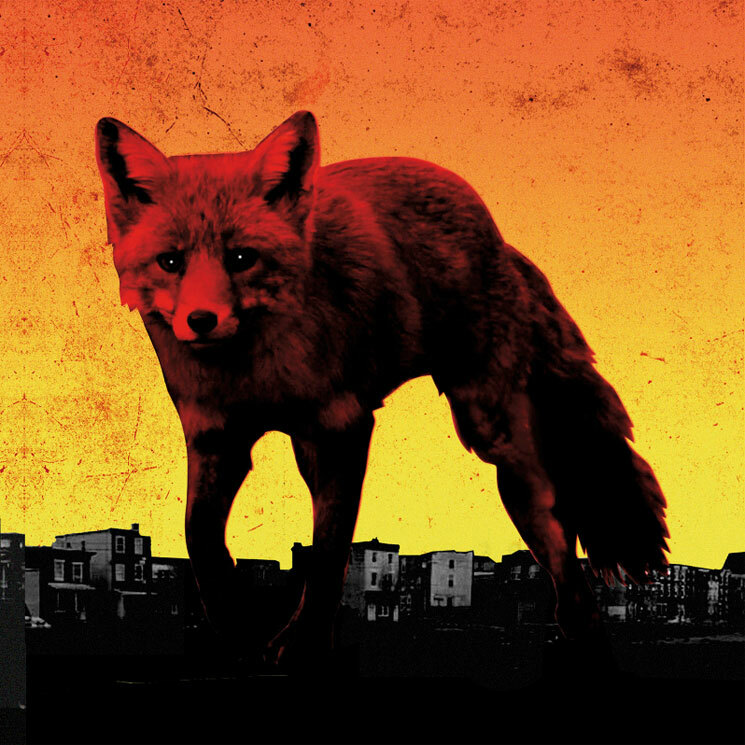 Sadly, on their new album The Day is My Enemy, the Prodigy somehow manage to sound old school while simultaneously alienating fans of that style by doing it so, so badly. While 2009's Invaders Must Die was occasionally cheesy in all the right places, The Day is My Enemy seems to be attempting to hold on to that this-is-our-cheesy-sound mentality, and they guide it firmly into the gutter, miles from the point, into an area somewhere between misguidedly nostalgic and horrendously cheap. Take "Ibiza"; even the title suggests a nod back to the '90s, when the Mediterranean island was at its peak "hub" status for electronic music. The track features Blur's "Parklife"-style vocals (but much angrier of course), some tacky keys that could easily be replicated on an old Casio keyboard, and samples that sound like someone stubbornly refusing to answer their outdated phone. When it's not stabbing at the past, The Day is My Enemy tries its hand at some awful stylistic combinations. "Medicine" pairs some East Indian pungi warbling with rasta vocals and lyrics that, bizarrely, seem to be an intentional homage to the "Spoonful of Sugar" song from Mary Poppins, while "Rhythm Bomb" employs Skrillex's bombastic approach to so-called "dubstep," with some pop sensibilities woven into the mess. Yes, there are a couple of points on "Nasty" that conjure up a head-bob and remind you of some older Prodigy gems, and "Invisible" has some palatable, albeit out of place, post-rock elements, but these are mere brush strokes on a Sistine Chapel of crayon scribblings.